Interactive track preview and downloads without any delay are available for our dear Donators! 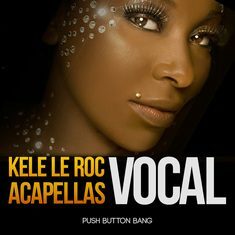 If you wish to make a donation using Paypal, this directly helps support ACAPELLAS4u and any donation is entirely voluntary. 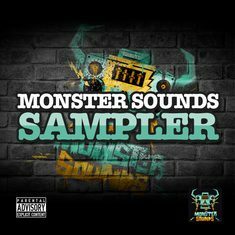 Full access to the entire archive all Studio quality (320kps) acapellas & dj tools. View ‘key of mix’ details, extremely useful for certain 3rd-party key mixing dj applications. Like any solid business we have our bills to pay behind the scenes to ensure that we’re able to continue to keep this ship afloat and providing free acapella downloads for the entire planet! Examples of our fees include website hosting, email programme, developers, social media va’s (virtual assistants), monitoring, support systems (like this one), email deliver-ability software, competitions, reviews. 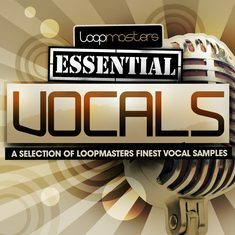 All these tools (and many more) are essential and form the basis of ACAPELLAS4u. 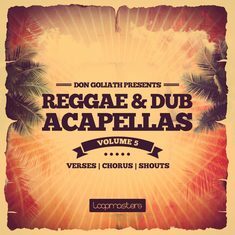 Donations are entirely voluntary, the whole premise of the site is providing FREE ACAPELLAS. You are only donating if you wish to take advantage of all the membership enhancements listed above. Donations do not constitute any binding or contractual agreement between the owners, members or visitors. Donations do not constitute a membership fee neither does it assume any indefinite rights to the use of this website and content therein. 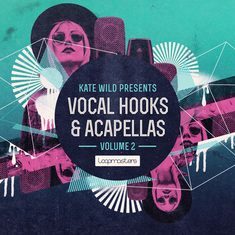 Donating to ACAPELLAS4U does not provide any additional credits/download bonuses. Use of the website is regulated by the website administrator. 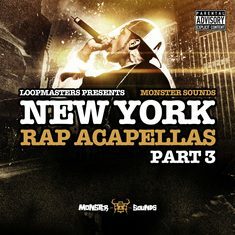 © 2003 – 2019 ACAPELLAS4u – Download the freshest acapellas right here, right now! If you enjoy our content please support us by disabling your ad blocker. The revenue earned from advertising continues to enable us to provide FREE, quality content. 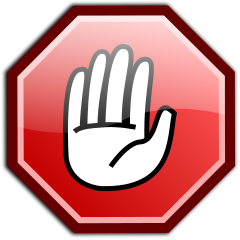 We'd really appreciate you disabling your adblocker on ACAPELLAS4U.